Business Insurance | HWP Insurance | Howard W. Phillips & Co.
With over 100 years of business risk advisory history, our goal at HWP Insurance is to design comprehensive insurance plans tailored to each company’s need and risk portfolio. 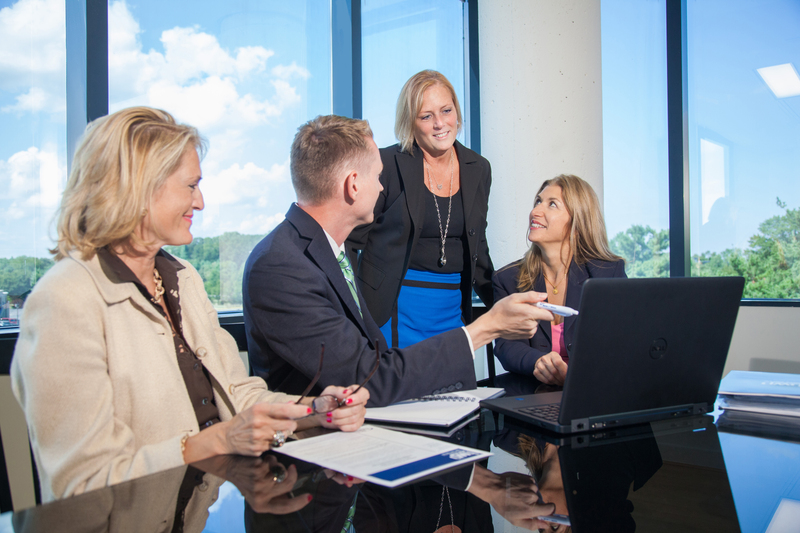 We strive to balance cost and coverage, with customized programs that not only protect assets but also foster and preserve our clients’ vitality. Our solutions are designed to adapt as your business grows, ensuring that your company and its assets remain secure. A large staff, advanced technological resources, and established relationships with trusted and responsive carrier partners allows us to offer cost-effective, industry-specific coverage. As a growing company, HWP has been a great business partner to help us manage risk, and look to future growth. Dennis regularly communicates with me to uncover blind spots, and keep us safe looking forward, and Megan continues to offer ‘best in class’ service on all the day to day items we need to run our business.  The great folks at HWP have always been knowledgeable, professional and insightful regarding our insurance needs. I have worked with Dennis Clarken for many years and would highly recommend him and the HWP team.